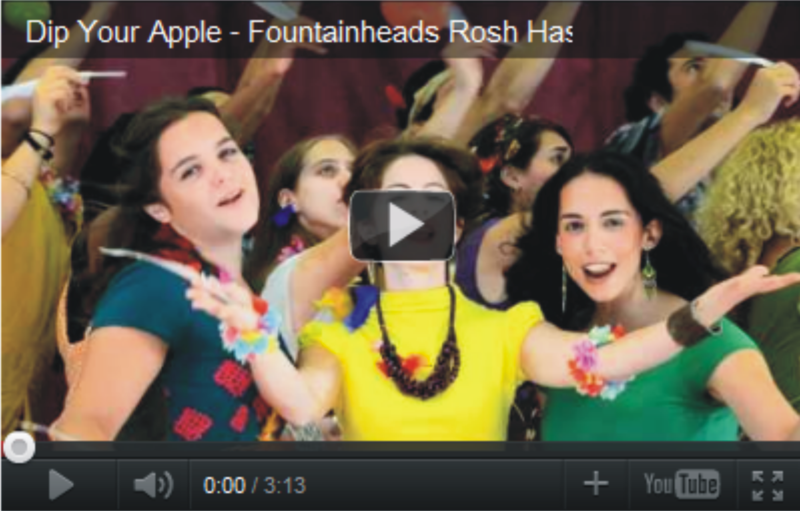 The Fountainheads are a group of young Israeli dancers, singers, actors and artists, all graduates and students of the Ein Prat Academy for Leadership, who have have joined forces to create new Jewish artistic content for today’s Jewish World. All members of the group have spent time living and studying at the Ein Prat Academy, working to create a new Israeli-Jewish identity and building a strong and diverse community that celebrates Jewish life. The Fountainhead’s work has already been enjoyed by hundreds of thousands of people all over the world. 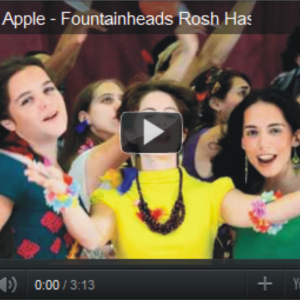 The following is a Rosh Hashanah musical parody by The Ein Prat Fountainheads from the Ein Prat Academy, Israel http://foheads.com. For bookings or other inquiries, please write to einpratfountainheads@gmail.com.